Yes, you heard that right! 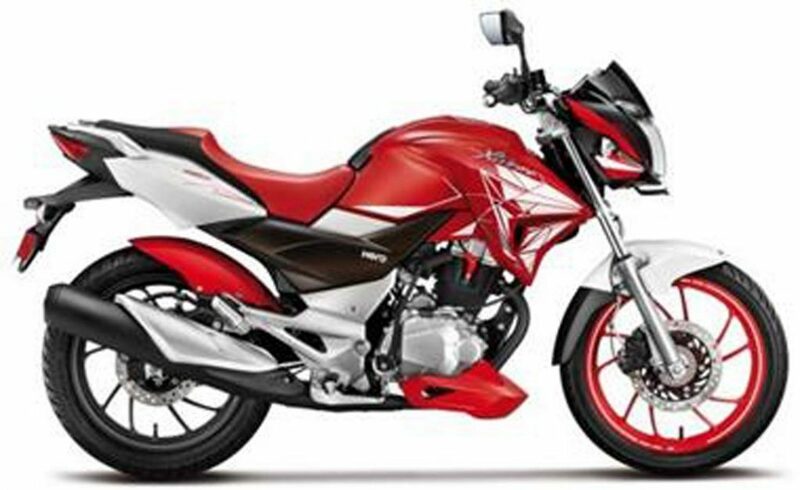 We have just learnt from our credible sources that Hero MotoCorp is all set to launch an all-new 200cc motorcycle this month. The upcoming motorcycle will be the much awaited Hero Xtreme 200S that was showcased at the 2016 Auto Expo in Greater Noida. 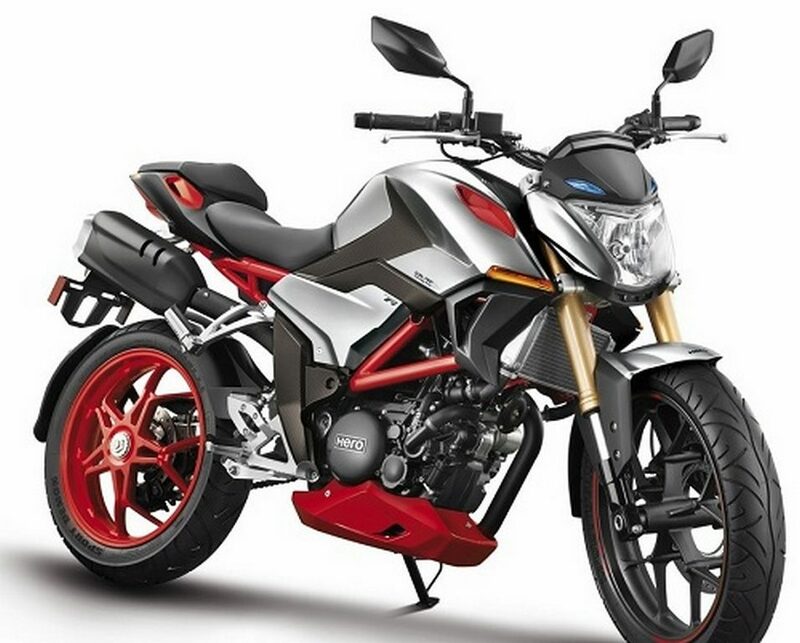 Our sources further revealed that the Hero Xtreme 200S will come with a different moniker and will ditch the name that was used for its concept at the biennial motoring exhibition. This comes as a surprise to us, as earlier, it was being speculated that the aforementioned motorcycle will be launched on Indian soil in early 2018. 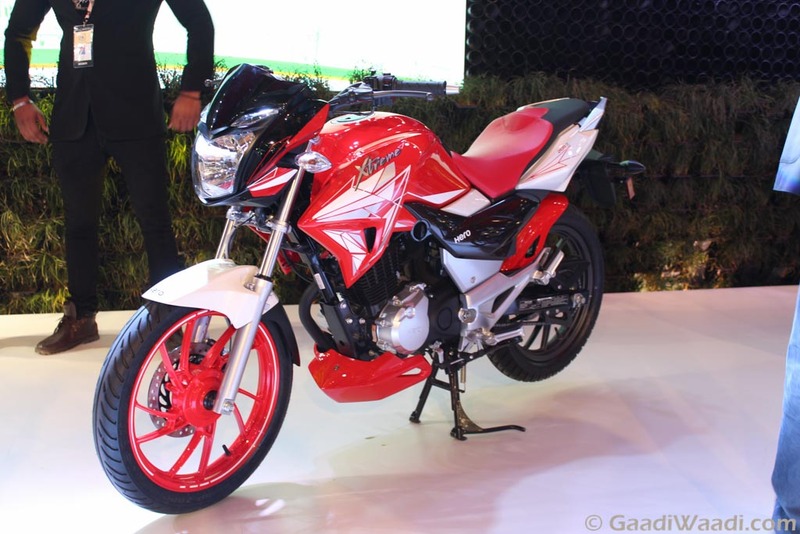 The forthcoming Hero Xtreme 200S carries a high resemblance to its 150cc younger sibling, the Xtreme, which was discontinued a few months back. 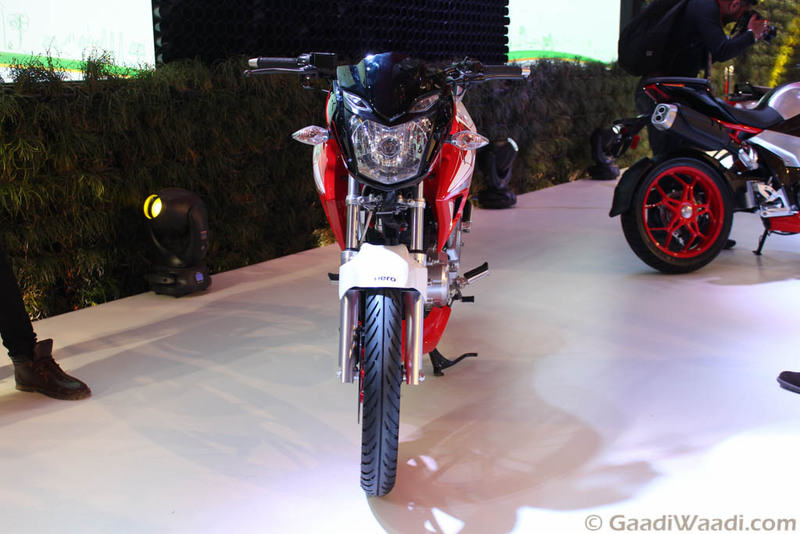 The front profile has a sharp streetfighter inspired headlamp with twin positioning lights. The fuel tank design is the same as the standard Xtreme but the sporty tank extensions further add to its visual appeal. The motorcycle is also expected to come with the same LED tail lamp and the clear lens turning winkers that were employed in the defunct 150cc bike. Powering the new Hero MotoCorp machine will be a 200cc, air-cooled engine that can receive an oil-cooler to serve the purpose better. The carbureted mill will shed out respective power and torque figures close to 18 bhp and 17 Nm. Gearbox will only be a five-speed unit though. The braking power will be delivered by disc brakes at both ends and it will be interesting to see if Hero MotoCorp fits in an Anti-Lock Braking System (ABS) while keeping the cost in check. For those not in the know, the said safety equipment is going to become mandatory in India for new two-wheelers having an engine displacement of 125cc and above starting from April 2018. 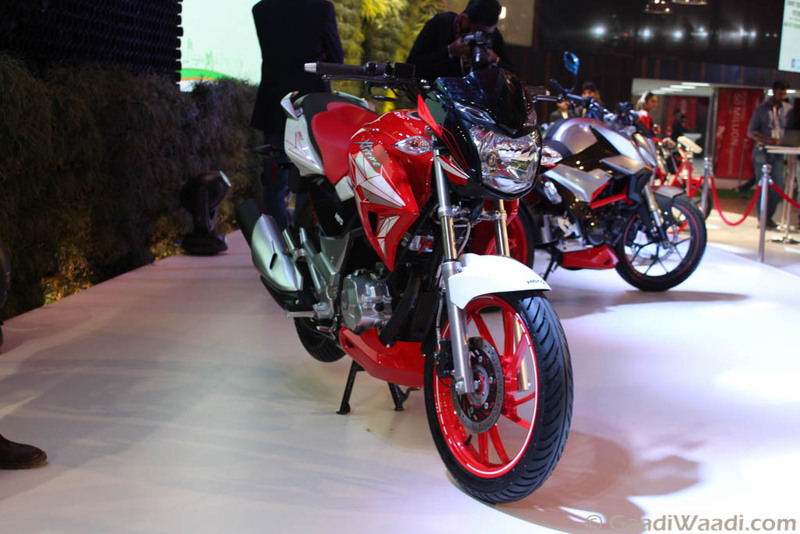 The upcoming Hero 200cc motorcycle will challenge the likes of the TVS Apache RTR 200 4V and Bajaj Pulsar NS 200 in the entry-level sporty naked segment. As for price, the motorcycle is likely to come with a sticker tag of close to Rs. 90,000 (ex-showroom) in order to keep up with the rivalry.